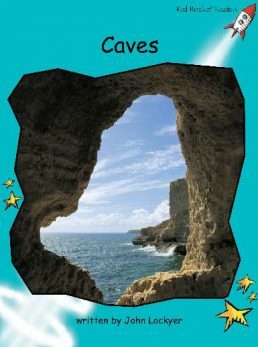 Caves can be deep and dark, but they can also be small and narrow. There are people who like to crawl and climb through damp, dark caves. Why do they do this? Have you ever been inside a cave? What does it feel like? What might you see inside a cave? Lets find out.